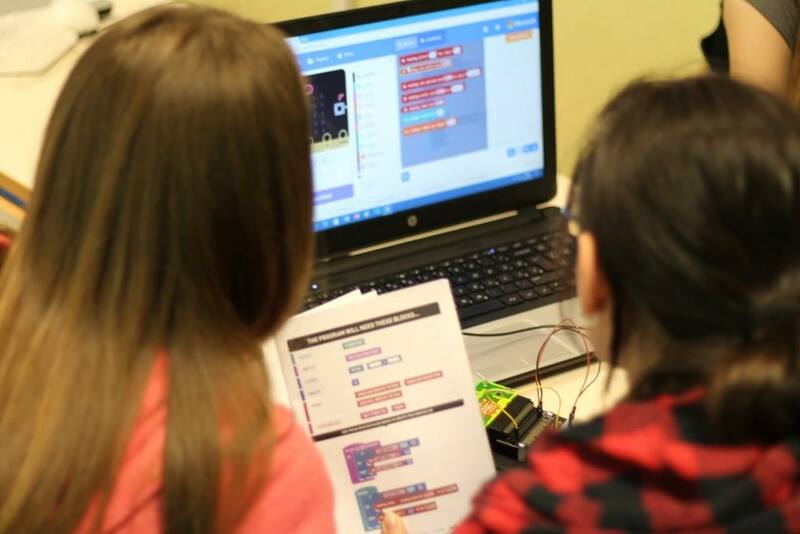 ’Scientific Challenges with micro:bit’ - Institute for Youth Development and Innovativity (IRIM) and Ruđer Bošković Institute - Izradi! 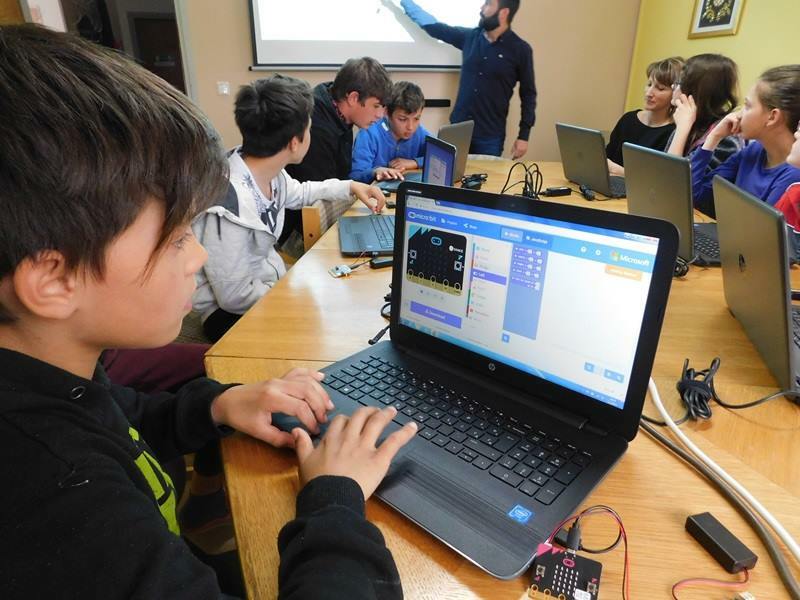 Institute for Youth Development and Innovativity (IRIM) in cooperation with the Ruđer Bošković Institute is launching the competition ‘Scientific Challenges with micro:bit’. It is an international competition of creative challenges using micro:bit. All institutions from Croatia involved in the STEM revolution project can join, as well as teams of schools, libraries and educational institutions from other countries. The best projects on each topic will be rewarded with valuable awards. Awards are listed at the end of this text. This text defines the rules for participants outside of Croatia. Rules and application form for Croatian participants are here. Each school, library and educational institution can enter multiple teams for each project. Each student can participate in only one team. Each team consists of 2-3 students and a mentor. The competition starts on June 1st and runs until June 15th, 2017, until 11:59 PM CET. The results will be published on this website in the week from June 19th to June 24th, 2017. The awards will be sent to the competition winners in the same week. Use micro:bits to measure sizes in nature – using micro:bit’s temperature sensors, compass or accelerometer in a creative way for measuring and representing different sizes in nature. Micro:bit can be used only for measurements or a measurement can trigger an action. Feel free to use the equipment you have at school or make your own creative micro:bit accessories. 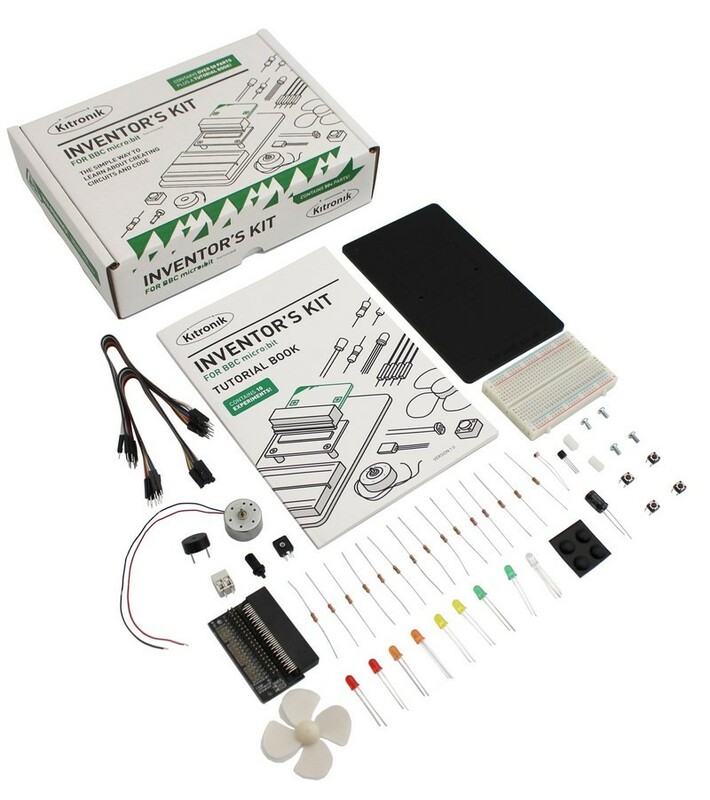 Using one or more micro:bits and additional accessories that you have in your school (in Physic, Chemistry, Technical or IT classroom, etc.) or the equipment that you can make yourself, show one experiment from the field of Physics. With a micro:bit you can measure different Physics values in the experiment – for example acceleration, light intensity, time between two events in the experiment, etc.). Creativity in design, experiment content and combination of multiple technologies (using micro:bit, PC, cell phone, tablet, classroom equipment, self-made equipment…) will be awarded extra points. Using micro:bits to reduce global warming and its impact on our planet. This can be achieved by reducing energy consumption at school or at home, by generating renewable energy, or just by increasing awareness of the amount of energy consumed. The project will be considered more successful the greater the potential for energy savings and the more interesting the presentation of energy saving. Using one or more micro:bits to create an alert (alarm) system that will respond to various external actions such as opening or closing of a door, a presence in the room, turning on or off the light, fire detection, etc. Micro:bit can only detect unwanted events and can additionally undertake an action. The project will be considered more successful if it can detect multiple events, if it can distinguish desired actions from unwanted ones and use more micro:bits that are interconnected. Taking advantage of micro:bits to reduce global warming and its impact on our planet. This can be achieved by reducing energy consumption at a school or at home, by generating renewable energy, or just by increasing awareness of the amount of energy consumed. You can connect various accessories or sensors to your micro:bit or the equipment available in your school. Projects with the greatest savings in energy and the most interesting presentation of energy savings will be considered the most successful. 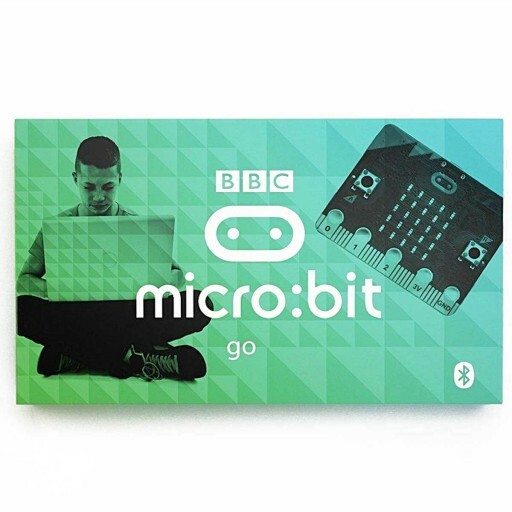 All the students from the top three teams in every category will be each rewarded with the micro:bit go pack, and mentors will be rewarded with the Invetors Kit – a set of additional micro:bit accessories.